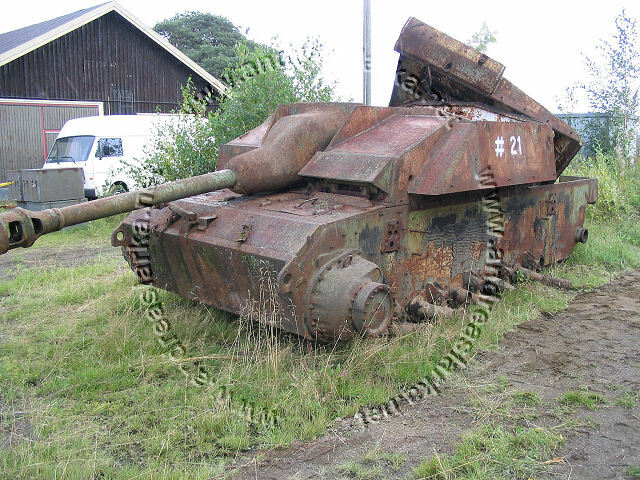 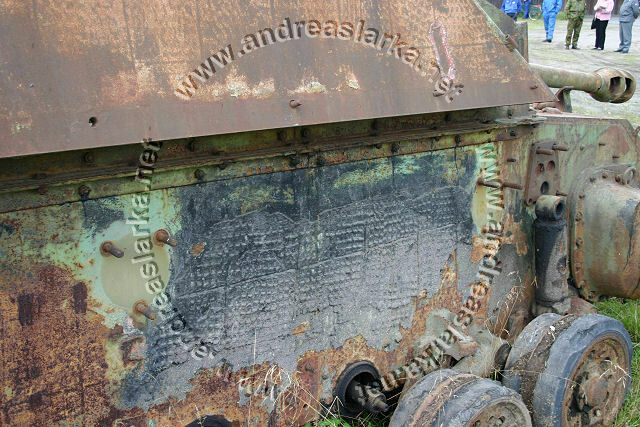 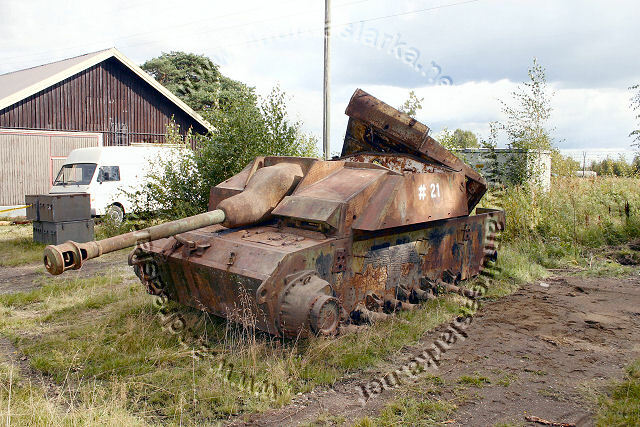 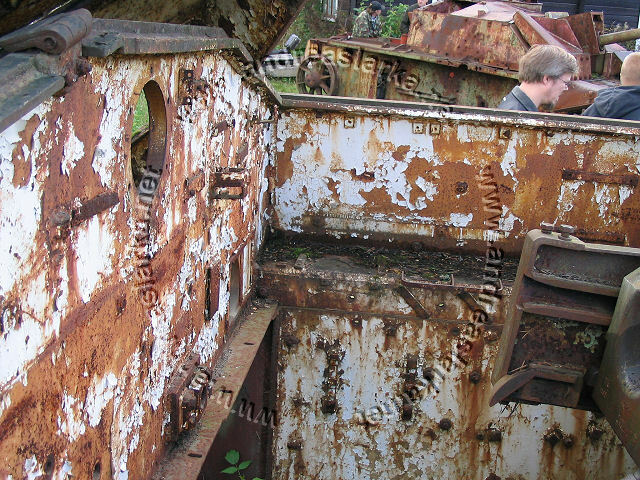 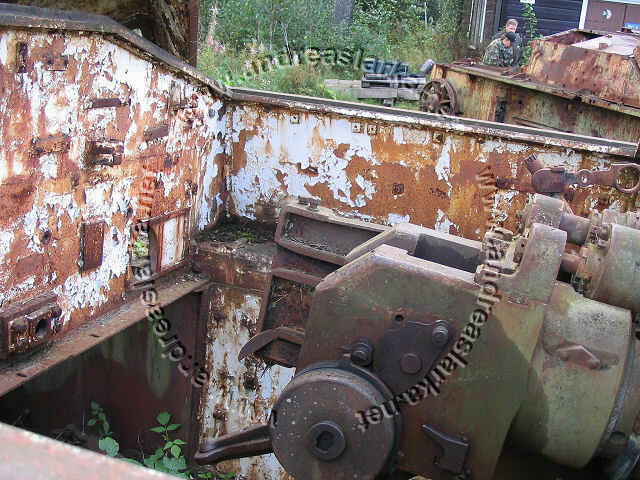 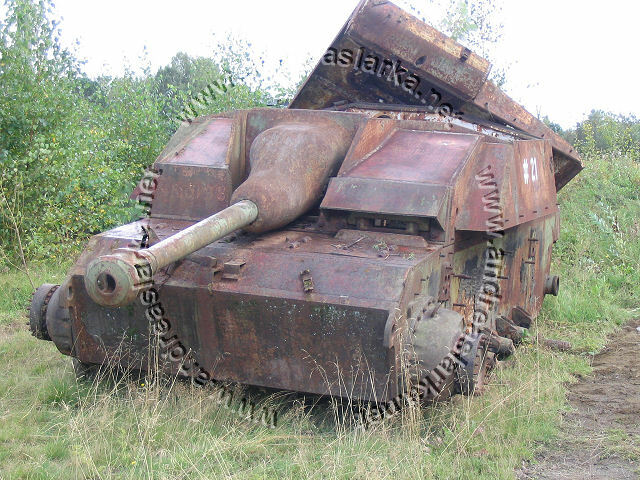 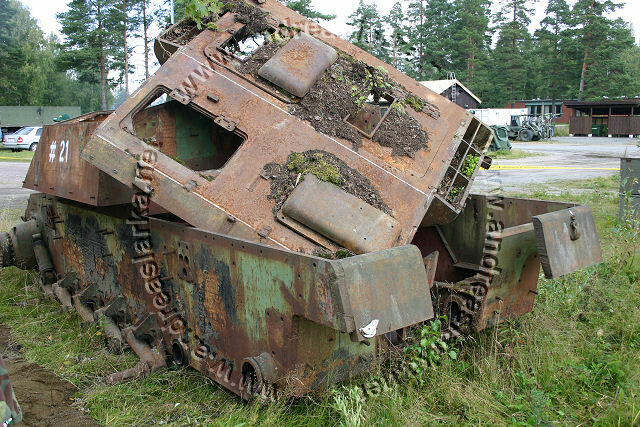 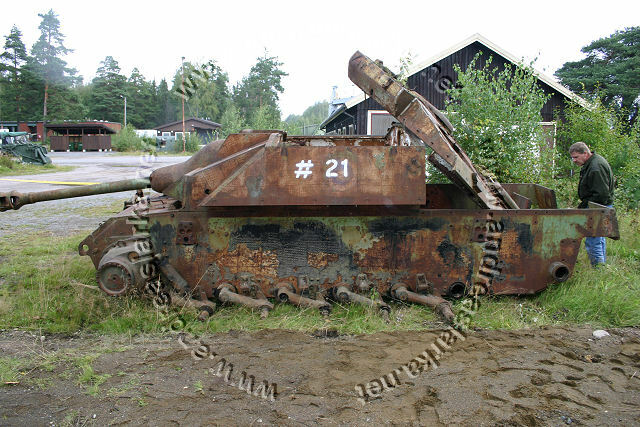 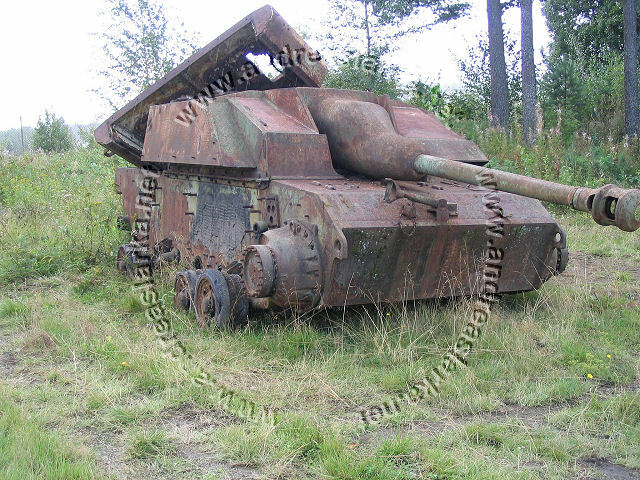 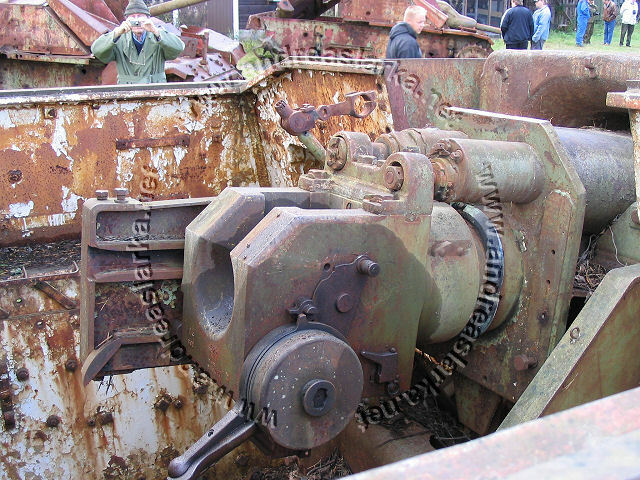 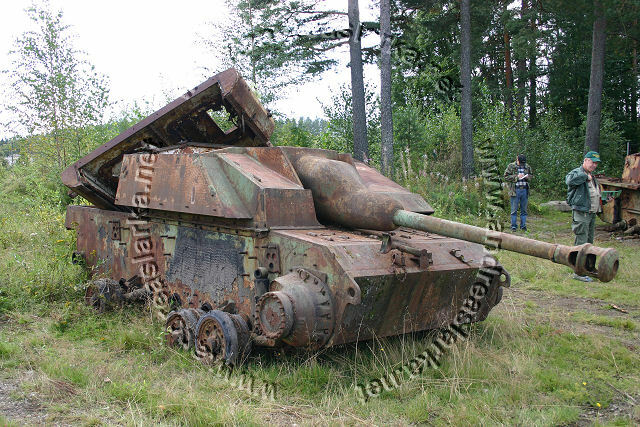 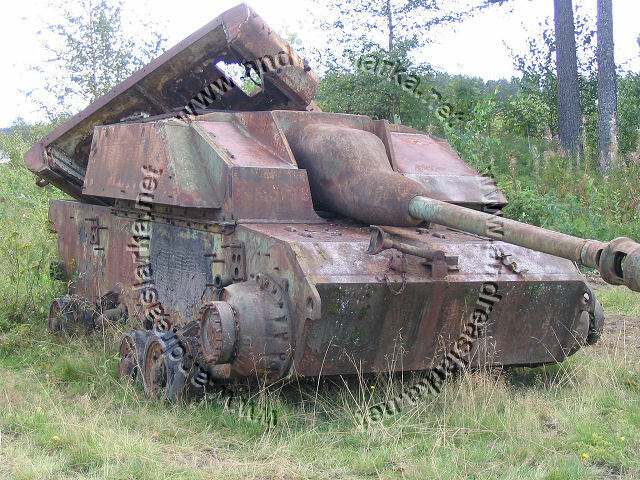 This is one of the StuG's that the Finnish Army is selling at an auction in late September 2007. 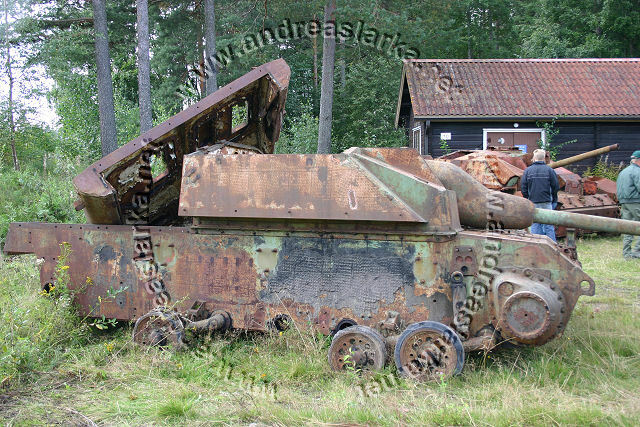 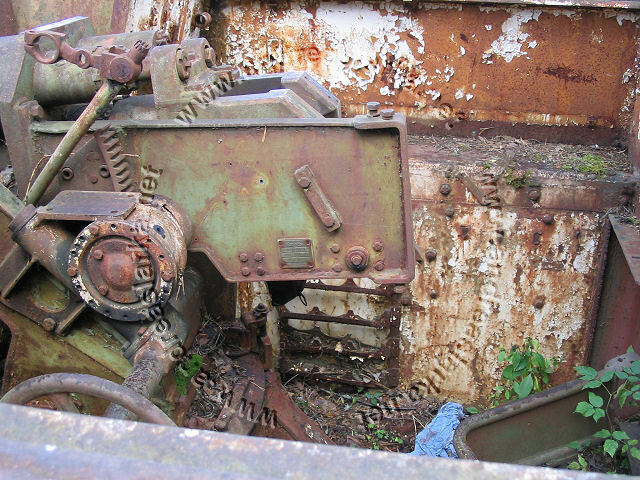 For many years this StuG was located at the Finnish Armour Museum's storage and was used for spare parts. 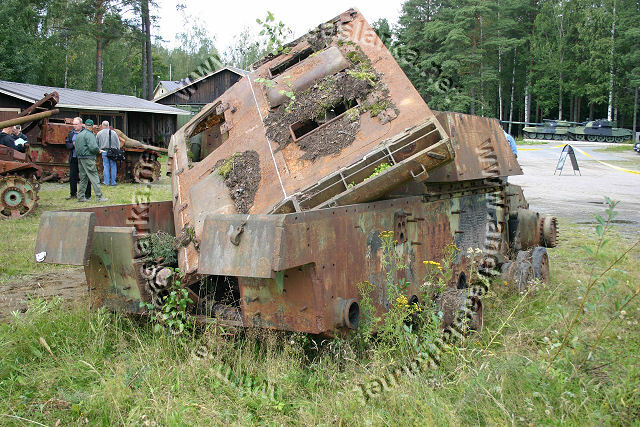 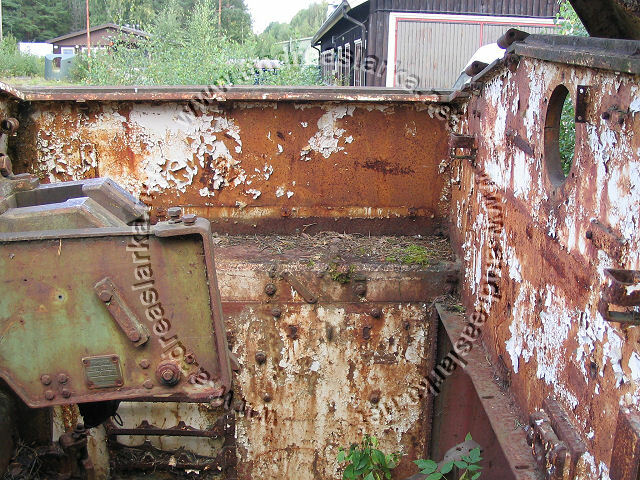 These pictures are taken at one of the Finnish Armoured Brigade's depots in Parola, Finland in August 2007.